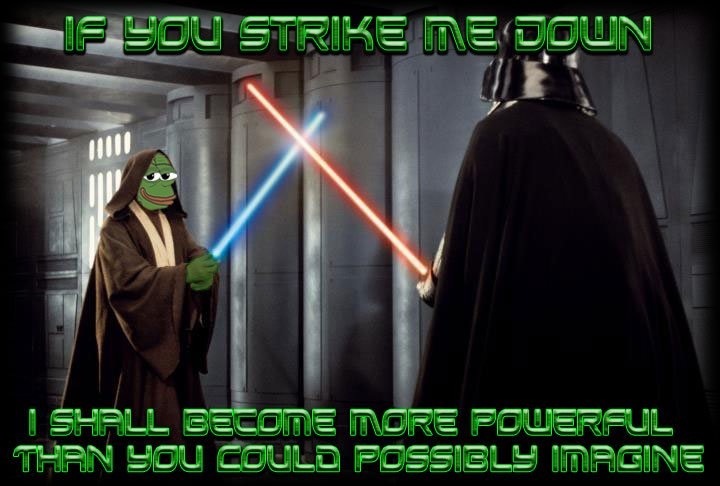 Holy Kek! It’s the hawt chick and links! What a week it has been. Some loser comic guy tried to “retire” his frog creation. You don’t retire something like this. You design it, you unleash it on the world, and then it’s up for grabs. Has Charlie Brown retired recently because its creator died? Oh yeah, the FBI director received his marching orders. That was news too. I like this summation of it. Craziest angle for me is that the guy had never previously worked in law enforcement. He was a banker at HSBC. 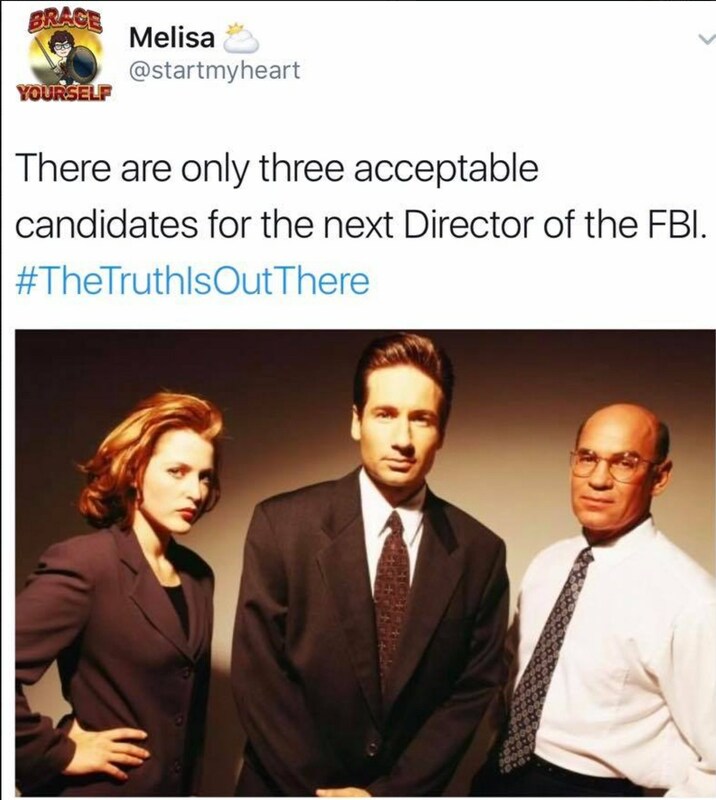 That must have been fun for all the career FBI guys. Not. On to the links and resident hawtness. An awesome post on college degrees and the future for young men. Taken to an extreme, one day a college degree may simply be seen as the mark of a sucker. One for the nerds – The European Revolution. And the “elite” of 1250 being like “chavs” or “trailer trash” or “traq soot” slavs that you know today, and the lower classes being so casually crude, and casually violent in a way that you at first think isn’t real, like, they’re joking. To see a mob take out sticks and bits of metal and, with enjoyment, butcher a man to death. Not just the odd sociopath, but half the males in the village, with the females egging on the brutalization. To see them go about their daily lives, and then when they catch a criminal, mutilate him, or, just for the fun of it, throw a bunch of cats onto a bonfire, and then go back to weeding their wheat fields. Sounds remarkably similar to what I observed during my time in Uganda. The SJW infestation of organised sports continued unabated in Australia. Alternative national anthem planned for NRL’s Indigenous round. They seek to reinvent the nation’s entire history. Everything that came before was bad because of the guilt of racism in all its forms. If they can succeed in changing our anthem, our flag, our national holidays, our traditions, and our system of government, then they will have a blank slate to remake it all in the visage that they desire. And they desire power in all its forms. So this is from a new political party here in Oz called Rise Up Australia. In this video their leader explains why multiculturalism is a complete failure. But apparently multiethnicism is fine. That might have to do with the fact that he comes from Sri Lanka. If he were serious he would immediately take himself back there and leave Australia to Australians. If he were at all serious then he would not get involved with politics in his host country, as Tim Newman so artfully explains here. Long story short, us men don’t need no feminists to take up our cause, and us Australians don’t need no dindus to stand up for us against multiculturalism either. A second interview with Dr Jordan Peterson by Joe rogan. It’s even better than the first. I particularly liked when Rogan was getting all slavishly anti-Trump and how Peterson gently steered him towards the right path. Masterful. Yes, it’s long. But what else are you doing with your time? Playing video games? And now for our latest beauty who deserves the title of Hawt Chick of the Week. If you think you know someone who should be in the running for future titles, please do not send her in as I have no doubt that your tastes will be hideous and unseemly. Until next week, kiddies. The cost benefit analysis on vaccinations. Completely new words/expressions for me ‘chav’ ‘traq soot’ and ‘dindu’ nuffin. Comey was a glaring sociopath, if not a psychopath. He was supposed to be chasing Bonnie and Clyde, not shooting up on the highest levels of USA Government. Definitely playing video games. With long form audio content in the background. Before anyone asks, I do see the irony of that.